It’s all seaweed, all the time. Neptune’s Harvest Seaweed Fertilizer is packed full of natural, organic nutrients your garden will love. 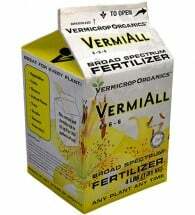 A few applications will deliver a smorgasbord of essential nutrition that will boost plant hardiness, resistance to weather extremes and excellent development. 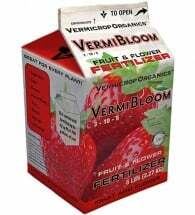 Use it with your regular feeding routine for complete, organic nutrition. 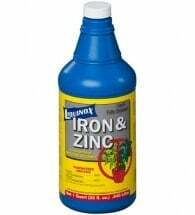 • 60 major and minor nutrients, plus amino acids! 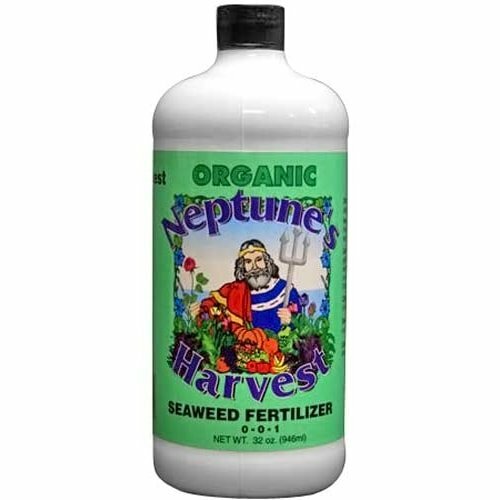 • Excellent for gardens, lawns, houseplants and more! 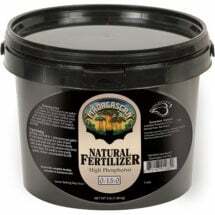 Use with newly planted seeds for rapid germination and complex root development that will serve plants their whole lives.